With a slick pinstripe suit and a knife hidden in his pen, Manuel “Manny” Gomez storms through the Bronx as a private investigator or, as he sees it, “a punisher for the wicked and a bringer of justice to the innocent.” Gomez, the founder of Black Ops Private Investigators and investigator for a plethora of complex cases for over 15 years, is the subject of a new investigation podcast, Conviction. While Gomez may strive for justice, his career is littered with controversy surrounding his brash methods. 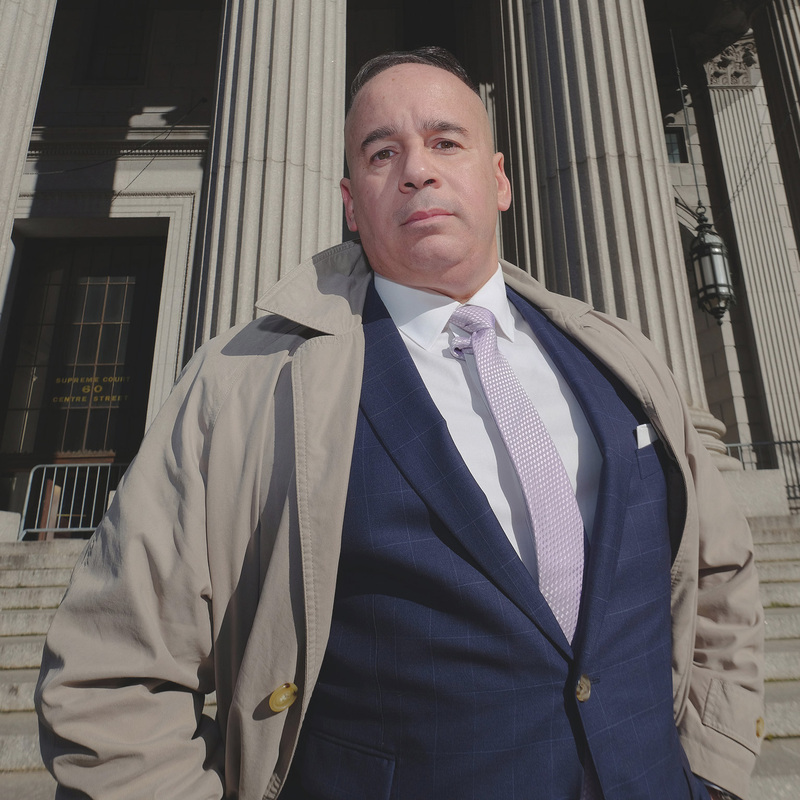 He has achieved success with the wrongful conviction case of Pedro Hernandez, a man accused of a Bronx shooting. Gomez’s successful verdict reversal brings to light the prevalence of police and prosecutor wrongdoing; but many question the ethics of his tactics, particularly after his misconduct recently sent a client back to jail because they were seen as complicit in Gomez’s irresponsible actions. In the new podcast Conviction, produced in collaboration with Gimlet Media and The New York Times, reporter Saki Knafo dives deep into Gomez’s career. Specific highlights include the Hernandez case and the investigator’s vendetta against the N.Y.P.D., specifically Officer David Terrell. In putting Gomez under the magnifying glass, the podcast explores the blurred line between hero and villain, and how the answer is not as always straightforward as one would presume. It presents a raw, unflinching report of his past that shapes his nuanced present. Taking his personal experiences into consideration, the reporters speculate how these experiences have impacted the way he approaches his investigations, for better or for worse. 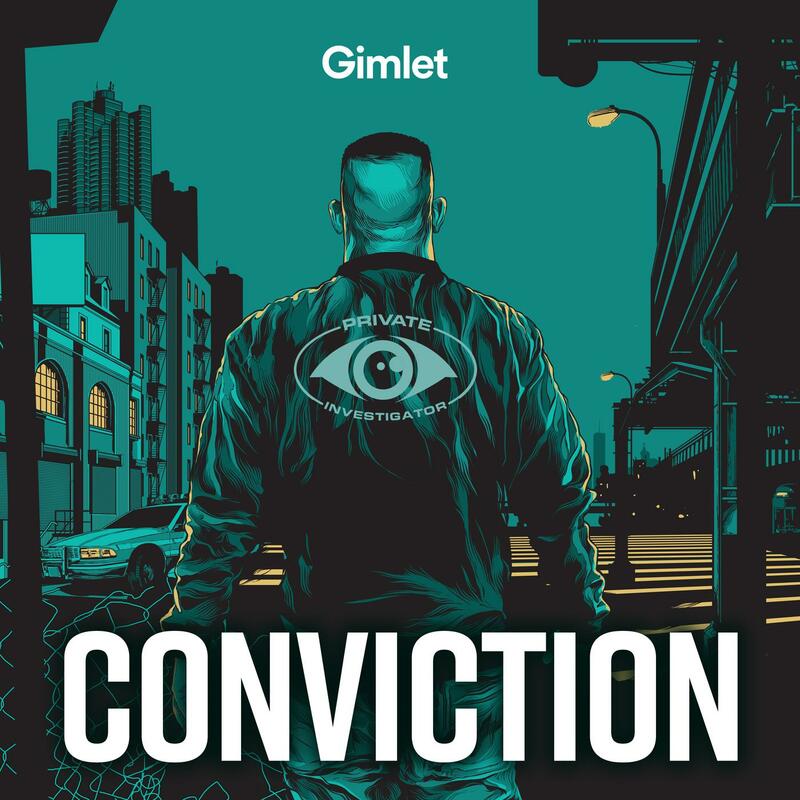 In its seven episodes, the podcast also explores flaws in America’s criminal justice system and the people who are most impacted by these flaws. This multi-perspective podcast forces you to ask questions, that like Gomez, do not have a straightforward answer. For private investigators, the podcast contains a unique look at the ethics behind investigation and the question of how far is too far. While Manny’s drive and dedication often achieves the impossible for his clients, his tunnel vision and strong desire to be right above all else makes him a liability for the already vulnerable. His use of media contacts and his handling of witnesses also toes the line between right and wrong. Taking risks for a case is understandable and even encouraged for a quality investigator, but at what point do those risks put your client and their family in danger? Listen to Conviction and come to your own conclusions about Manny Gomez and his brazen conduct. If you’re interested in hearing more about Manny and the police misconduct he’s sworn to dismantle, check out the Hulu documentary Crime + Punishment. Disclaimer: Conviction contains strong language and mature themes so listener discretion is advised. Do you have a favorite private investigator podcast, movie, book or recently published any relevant materials yourself? Let us know in the comments or get in touch to share your review.